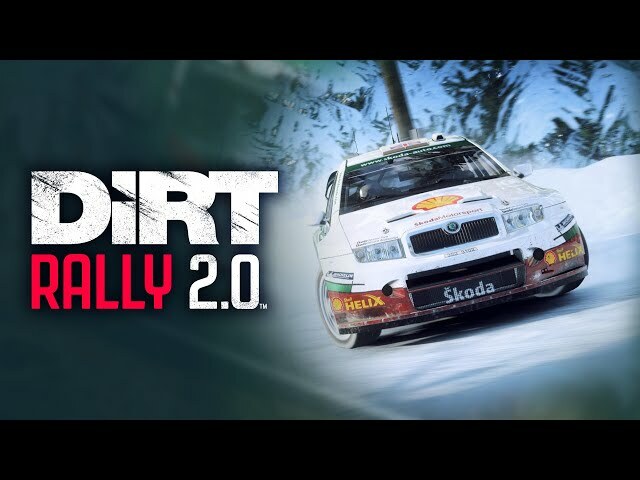 Codemasters has released the first part of their DiRT Rally 2.0 “Season One – Stage Two” DLC content today with other parts to release throughout April and May. The very first part of the stage two content adds the BMW M1 Procar Rally, the Open Manta 400, and a special livery. 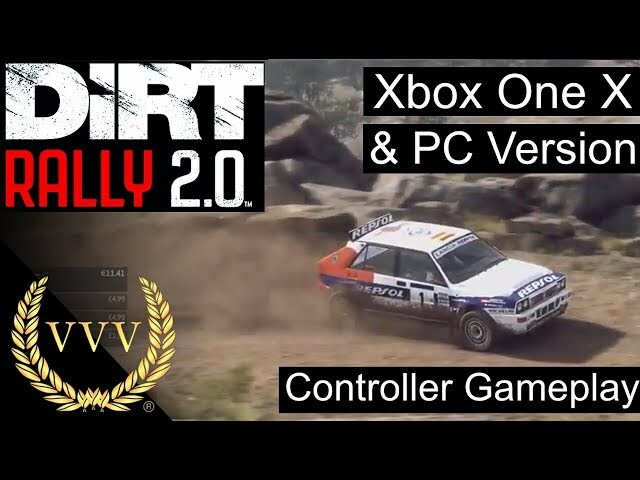 You can view the newly released content in action in the trailer below which actually features the rally of Sweden coming to DiRT Rally 2.0 later this month. This new content joins the already released “Season One – Stage One” content which included the Skoda Fabia and Citroën C4, along with the revamped Monte Carlo rally from the original DiRT Rally. You can view the complete DiRT Rally 2.0 DLC release schedule below.